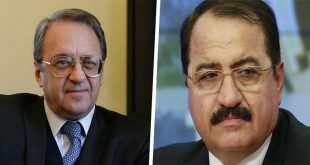 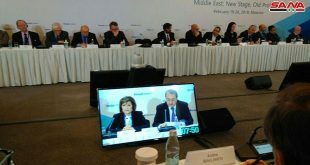 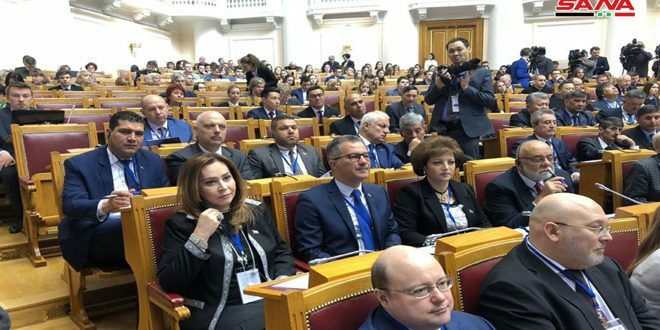 Moscow, SANA- Special envoy of the Russian President, Deputy Foreign Minister Mikhail Bogdanov discussed Monday with Syria’s Ambassador in Moscow Riad Haddad means of implementing decisions of Syrian National Dialogue Congress that was held in the Russian city of Sochi. 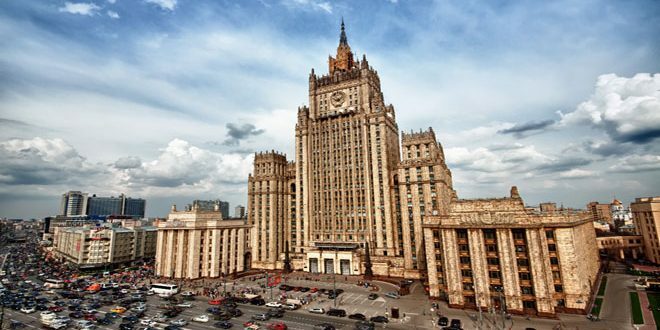 The two sides discussed during the meeting the latest developments in Syria with focus laid on the need not to slow the move to the active phase of the political settlement of the crisis, the Russian Foreign Ministry said in a statement. 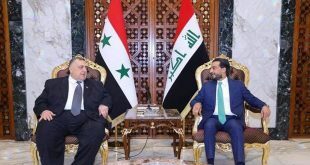 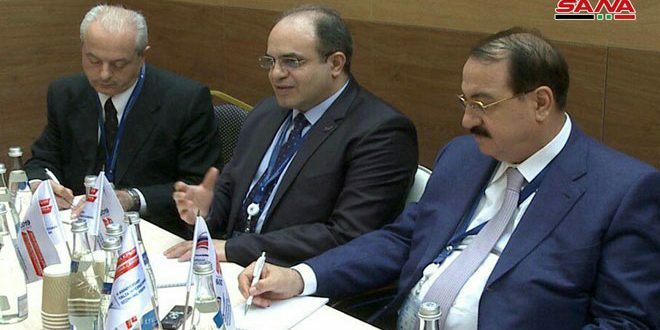 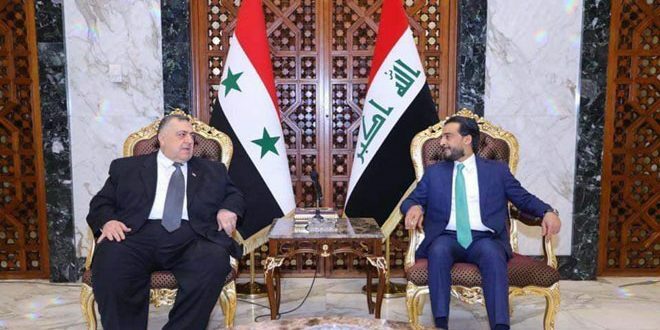 The statement added that the two sides exchanged views on the outcomes of the Syrian National Dialogue Congress held in Sochi in January and means to implement its decisions.